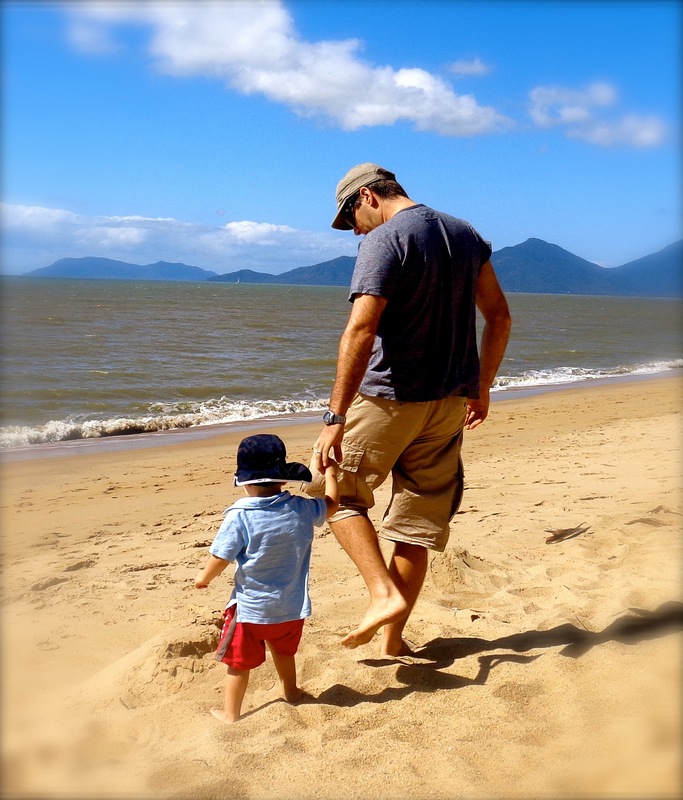 Chris and his family moved from New Zealand to Cairns, Queensland, Australia in 2011. He is currently eLearning and Co-Curricular Arts Middle Leader at St. Monica’s College, a Catholic all-girls secondary school and the city’s oldest school (1890). Talk to Chris about choral workshops or custom-made arrangements for your choir and about website and blogsite design for yourself, your department or your ensembles.